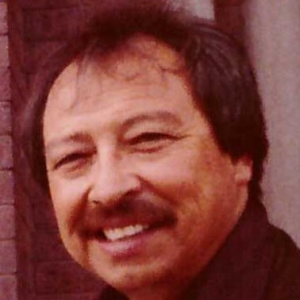 Angel “Indio” Morales, 86, passed away on Saturday, March 23, 2019. He is survived by his beloved wife, Guadalupe Gloria and children: Richard Morales, Frank L. Morales, Larry A. Morales (Lupe), Jose A. Sanchez (Michelle), Rodolfo Duran (Alicia), and Gladys M. Lopez (Ramon); 13 grandchildren and 1 great grandchild. Angel will be sorely missed and will always be remembered. He worked 44 years at Midcap Bearing Service before retiring. 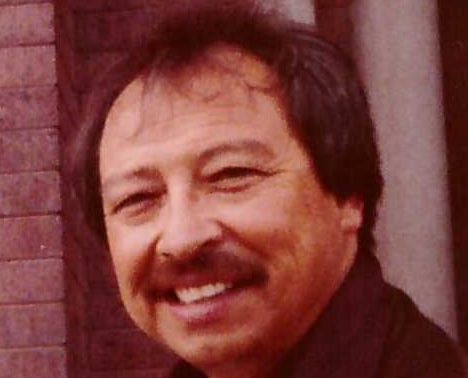 Pallbearers will be Richard Morales, Frank L. Morales, Larry A. Morales, Jose Sanchez, Rodolfo Duran, and Ramon Lopez. Honorable pallbearers are Max A. Morales and Moises A. Morales. Visitation will be on Friday, March 29, 2019 from 5:00 PM – 9:00 PM, Rosary 7:00 PM at San Jose Funeral Home-East, 10950 Pellicano Dr. Mass will be held on Saturday, March 30, 2019 10:00 AM at Our Lady of Guadalupe Catholic Church on 2709 Alabama St. Interment to follow at Mt. Carmel Cemetery.